Staying in HIV care, or retention in care, is defined as having two visits during a calendar year – spaced two to six months apart – with an HIV doctor, or medical provider. It’s important for all people living with HIV to make these visits, adhere to their HIV medication and treatment plans, and achieve retention in care.. The goal of HIV treatment is to achieve viral suppression – a low level of HIV in your blood. Viral suppression is the fifth and final step of the HIV Care Continuum. However, it’s a step most people living with HIV haven’t reached. According to the U.S. Centers for Disease Control and Prevention (CDC), only 30 percent of people living with HIV have reached viral suppression. And that’s because only 37 percent of people living with HIV are successfully staying in care by making medical appointments twice a year and regularly taking their medications, the CDC says. To achieve viral suppression, stay in care. In addition to this Stay in Care section of this website, the Live Healthy with HIV, Viral Suppression and HIV and Mental Health sections may be helpful to you. Learning about and understanding your healthcare treatment and payment options when living with HIV will help you manage your infection. There are many resources available through Illinois HIV Care Connect to give you the support that you require, starting with enrollment through your regional care provider. 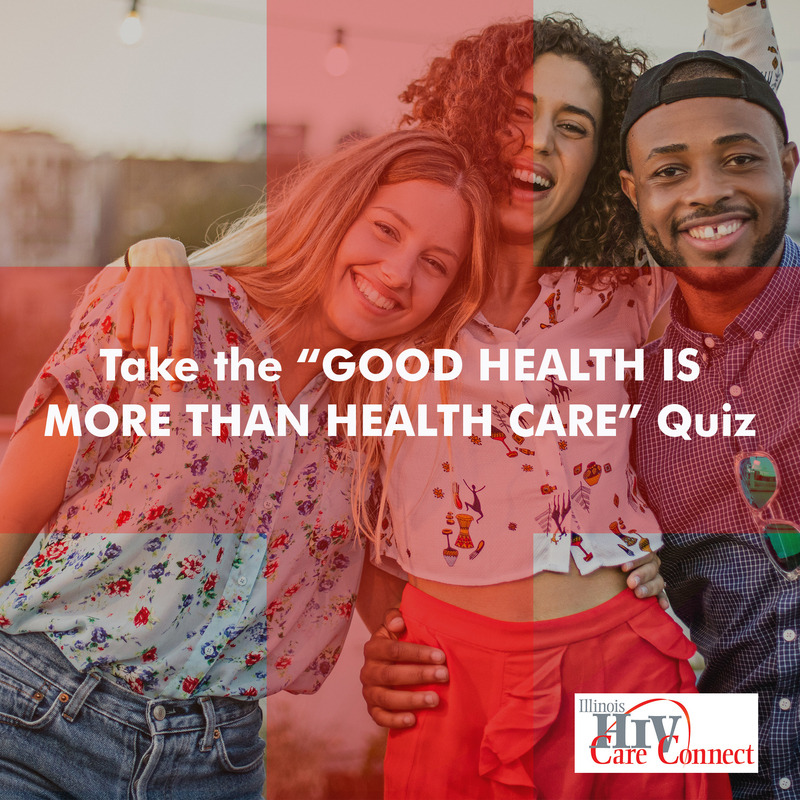 If you don’t already have a regular doctor who can treat your HIV, Illinois HIV Care Connect can help you find a health care provider who can explain treatment options available to you. Learning about treatment and payment options, choosing a doctor, and staying in regular care are among the first steps toward increasing your chances of living a long and healthy life.